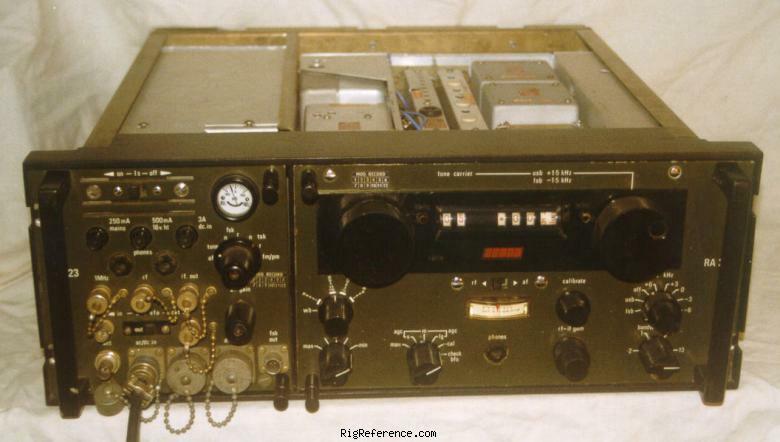 The RA1217, and its table top brother the RA217, is virtually a solid state version of the RA117, the only electrical differences are in the reception of SSB signals. The set can resolve USB, LSB and AM using separate demodulators, and with the use of a BFO, CW can be resolved. Estimating the value of a rig can be challenging. We collect prices paid by real hams over the years to help you estimate the current value of the Racal RA-217. Just bought or sold this model? Let us know what you traded it for and help other ham operators!